I must admit that I have always been one of those people who enjoy going back to school, and now, to work after the summer holidays. Why? Because of the new Autumn stuff! I still recall the day I went shopping my first backpack and pencil case with my mom. It was sooo exciting! 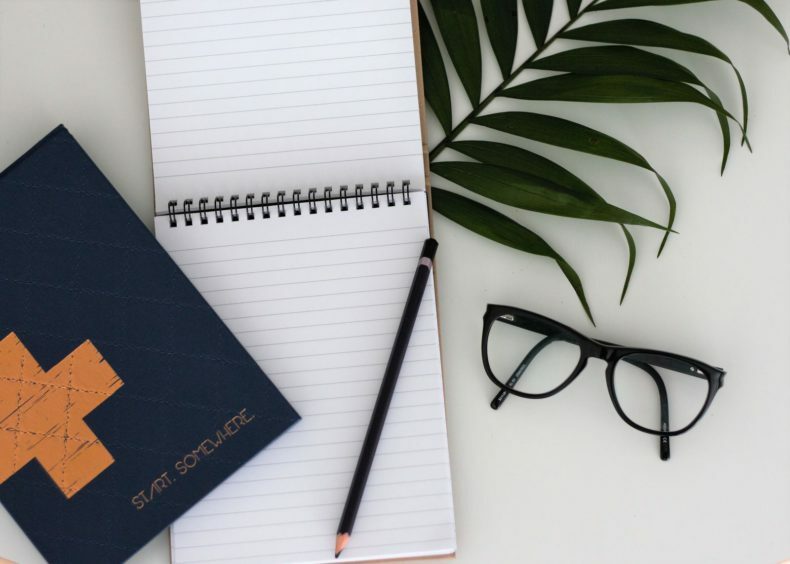 For some reason, the feeling has followed me to adulthood – I still enjoy buying a new pencil case or a good-looking notebook instead of the dull one. The small detail just makes my day a little happier at the office. So, as Autumn is again here, we decided to put together our favourite Back to School and Work products! Which one is your favourite? 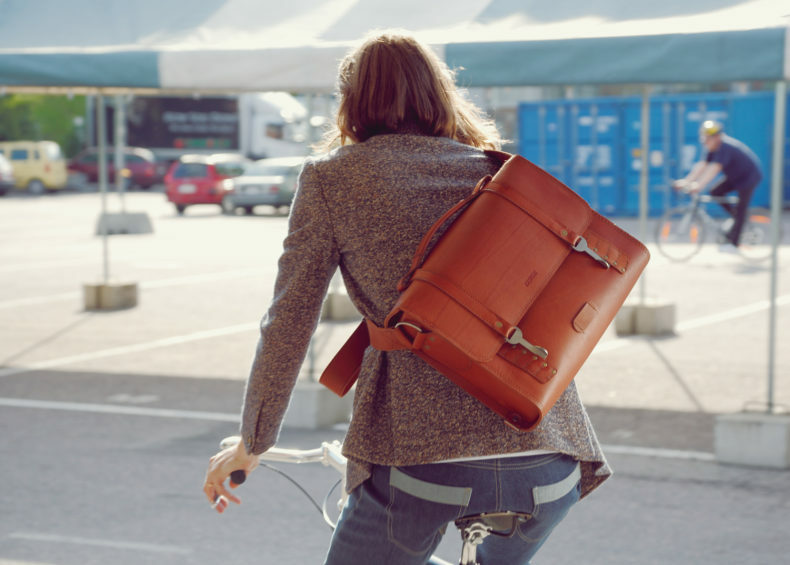 Could you BE any more stylish than with these leather bags from Moimoi and KASPERI? 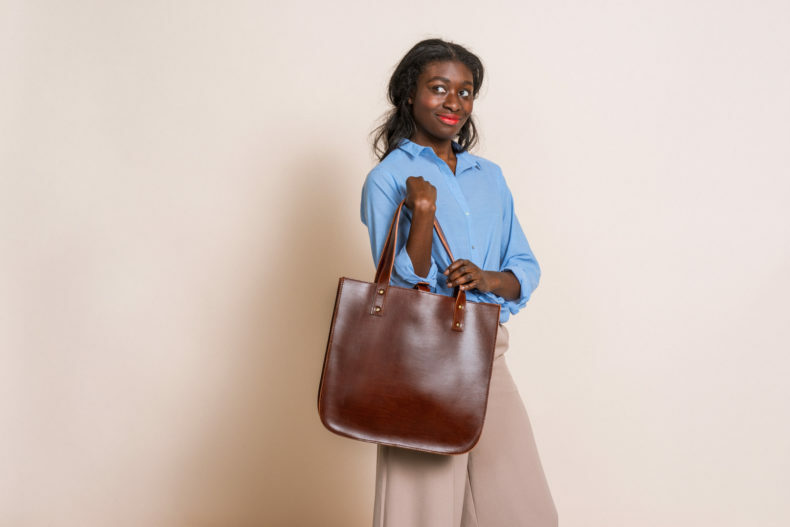 The Silvia tote bag by Moimoi looks elegant both at work and after work. It will easily fit to carry your laptop, books and files with style. The bag is made from 100 % vegetal-tanned cow leather. The Pelago Large is designed for everyday use and it combines the best of both worlds of the KASPERI Shoulder and Handle Bags. The special features for cycling make them excellent for all the urban movers and the handle is handy in many situations. See all the leather goods from other brands as well from Back to School & Work category. 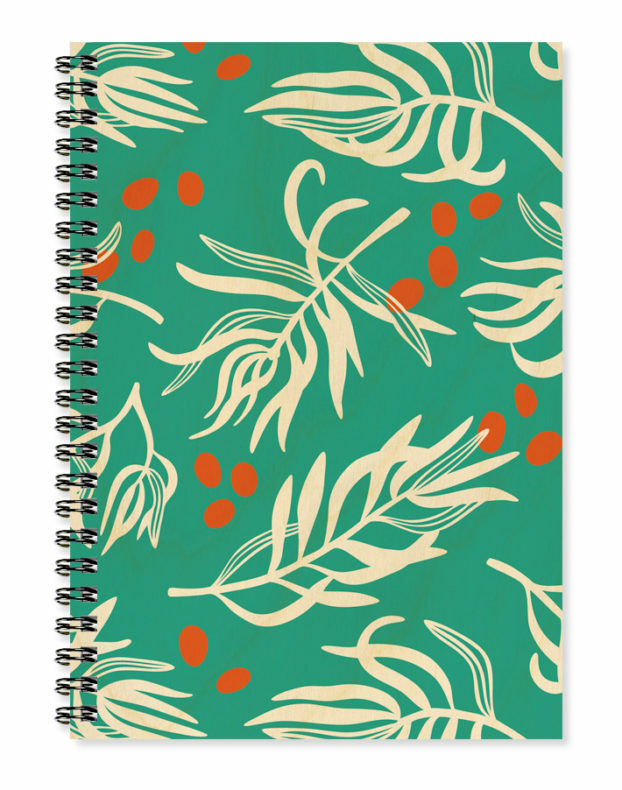 A notebook is an easy way to brighten up your day in the office. Which one of these you would love to write on? 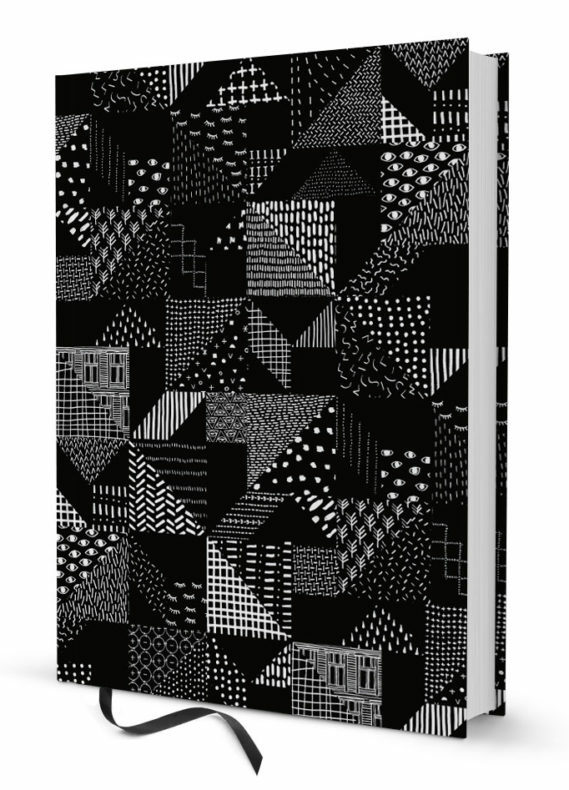 Check out other bullet journals besides these Saana ja Olli, Kuviokioski and LuKLabel notebooks. 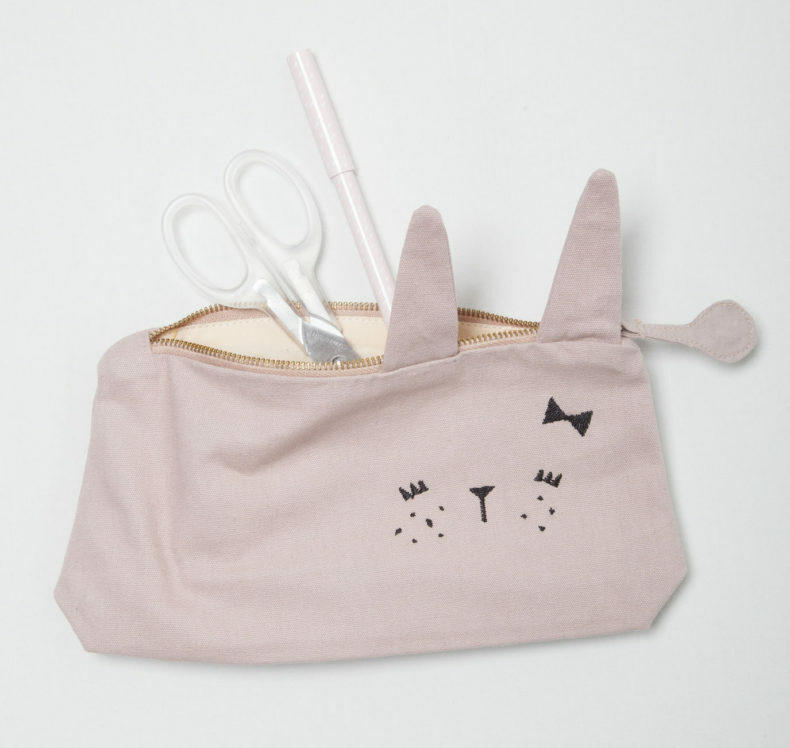 Fabelab has the cutest bunny, lazy bear and cuddle cat pencil cases ever! This is definitely an eye-catcher at school or at your office. 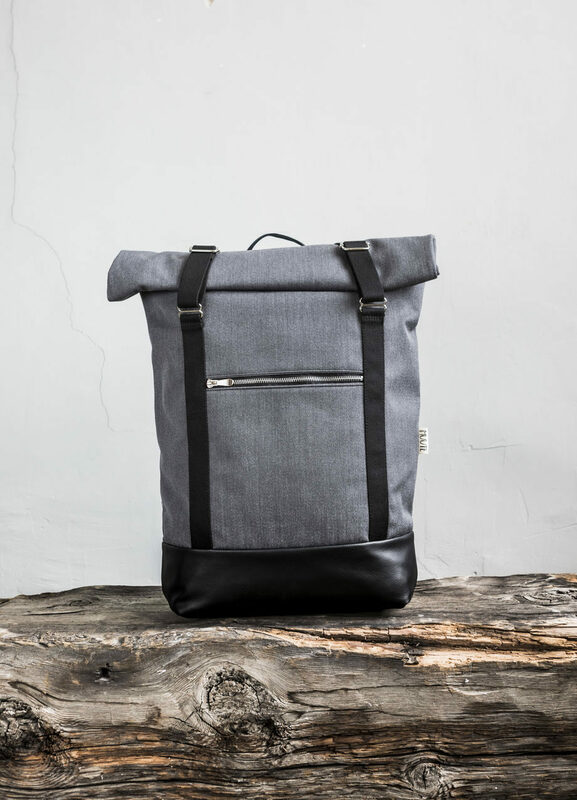 In the AHTI backpack by MUUTE, you fit easily your laptop, books and your gym clothes. 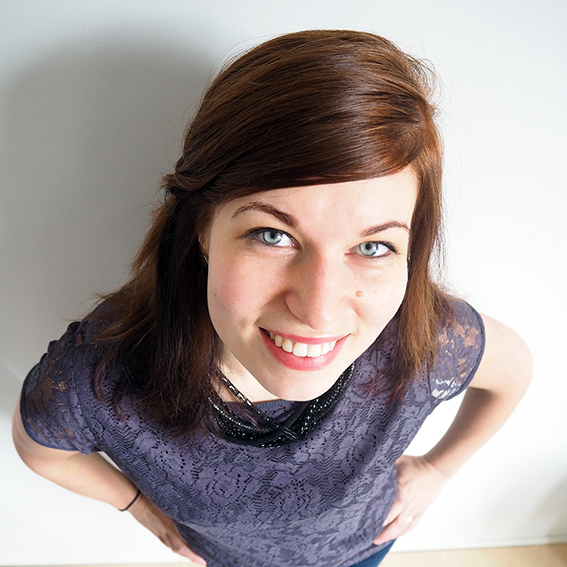 See the other colours available and also other backpacks, for instance, from Letkiä, Humbugi and Risako as well! Found your favourite to the office or studies?